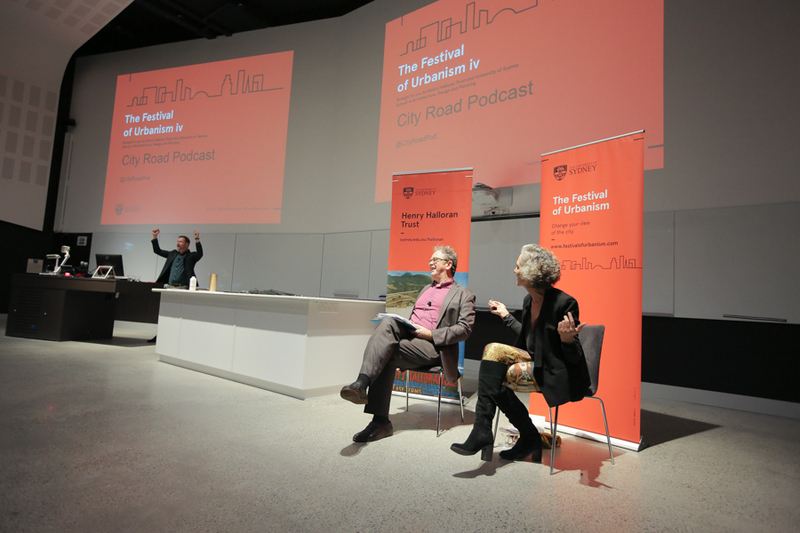 Elizabeth Farrelly Launched The City Road Podcast at the 2017 Festival or Urbanism. Stories from the frontiers of urban and housing research. A podcast by the researchers at the Urban Housing Lab with the School of Architecture, Design and Planning at the University of Sydney.